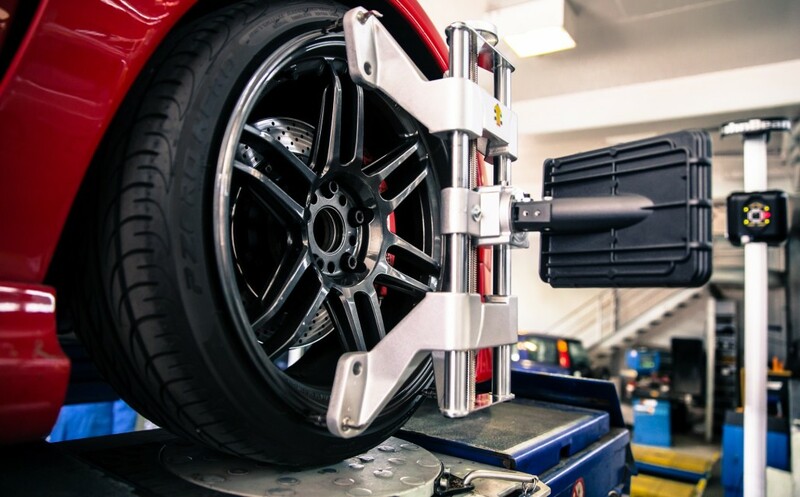 IMR Inc, which is one of the leading companies in the field of automotive research has released a list of the 10 most common repairs that are performed by vehicle owners and the repair shops that they use. 2. Replacement of wiper blades. 3. Replacement of air filter. 5. Purchase of new tires. 8. Topping up of anti-freeze. Commenting on the list said that the position of scheduled car maintenance on the list at no:4 position highlights the fact that many motorists understand the need for regular checks on the condition of the vehicle. They pay great attention to ensure that their vehicles are safe and dependable. The Car Care Council is involved in promoting the benefits of regular vehicle care, maintenance and repair to consumers.